Lead Developer, Adam Thompson, is a veteran. Here's some of the games he's built. 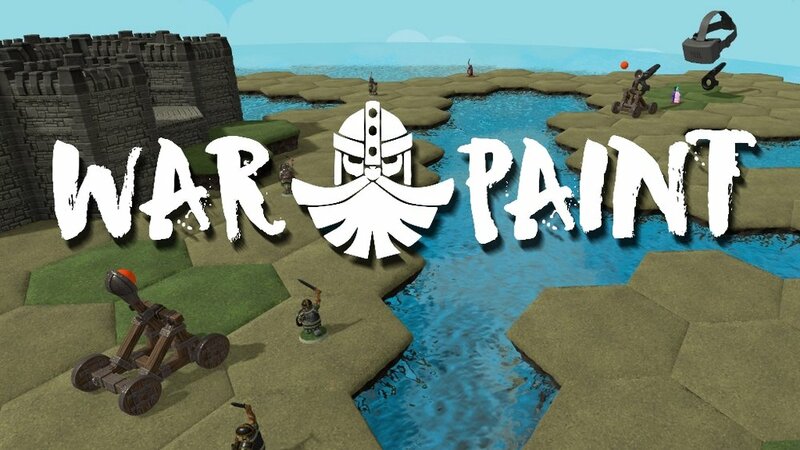 Warpaint is a physics boardgame where you command an army of dwarves and launch catapults. Strike fear into your opponent with your customized, painted army. Victory is won through superior tactical positioning and siege dexterity. Climb the rankings and brag about your battle born brains. Terror Rising is an epic zombie survival action-strategy. Your task is to survive the apocalyptic streets of the undead. Annihilate hordes of zombies in unique, randomly generated cities. Loot stores and shops to purchase weapons and ammo. Team up with fellow survivors, and lead the resistance in glorious defense of the city!